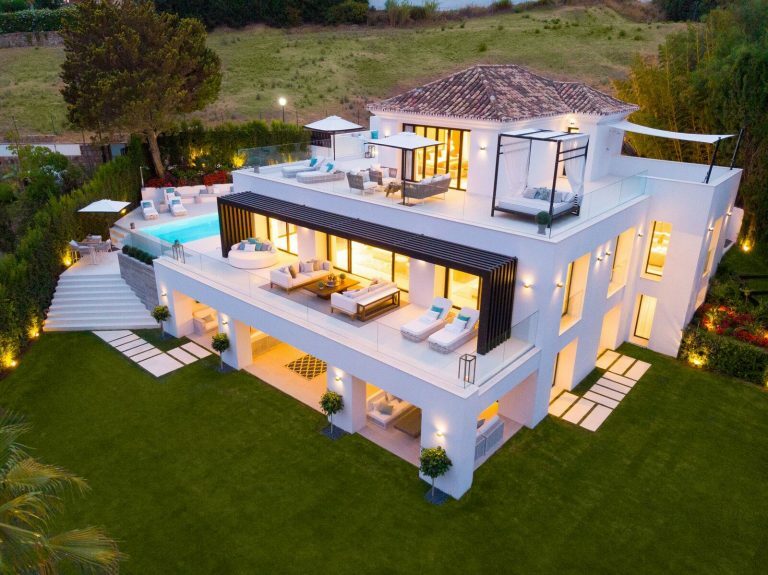 Planned for development at the heart of the golfing landscape and rural countryside between San Pedro Alcántara and Cancelada, is the current Marbella Hills Home property of the month. 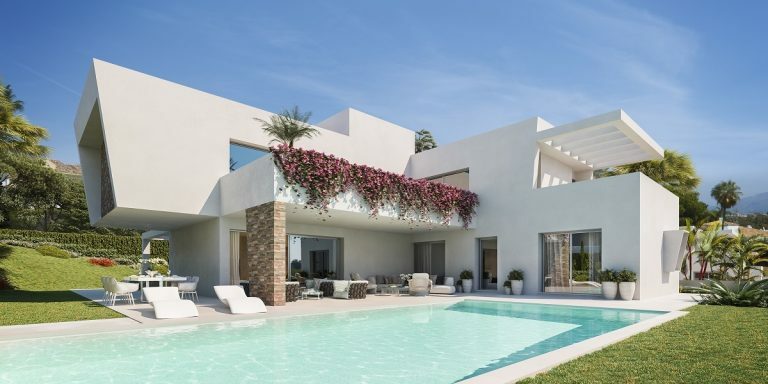 This superb contemporary villa in Monte Biarritz, due for completion in 2020, will be built using the finest of materials and finished to the most exacting of standards. Spain introduced the Golden Visa scheme in 2013. Although everyone calls it ‘Golden Visa’, the correct name for the law is the Investor’s Residency law and it was primarily introduced to boost the country’s real estate market following the recession. The citizens of China, Russia, India and the Arab nations have always been the main focus of the scheme for obvious reasons: they are important buyers of overseas properties, particularly in Europe and the USA. Marbella has never been just a millionaires playground. People of all nationalities undertaking different professions have moved to the area for many decades now to work and experience its wonderful lifestyle. 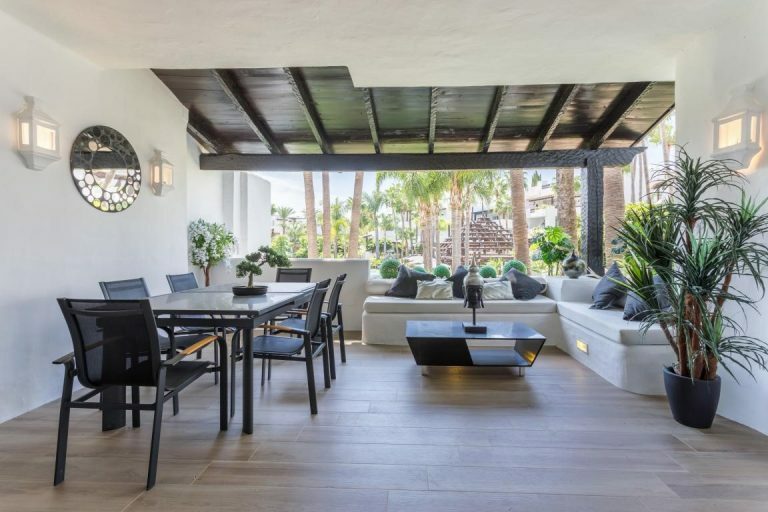 There are areas of Marbella that offer only impressive luxury property and there are others where more modest real estate can be found, so property hunters of all shapes and sizes can find the perfect piece of real estate here to suit their budget. 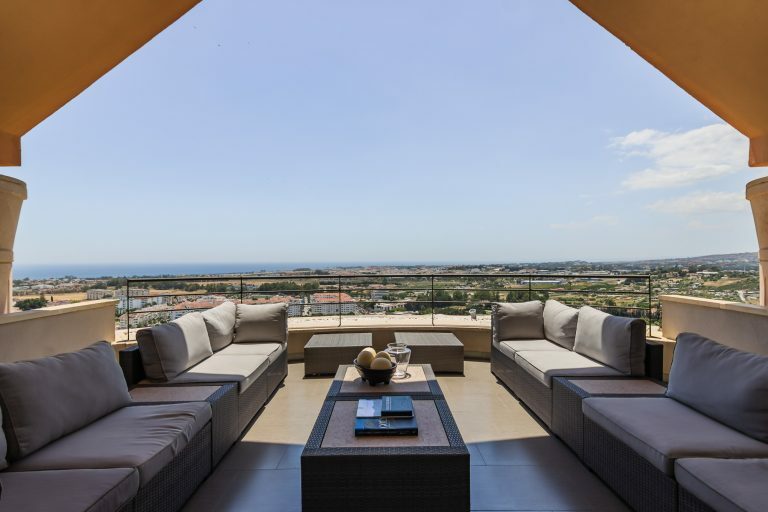 The demographics relating to foreign buyers of Spanish property in the Marbella region of the Costa del Sol have undergone some interesting changes in recent years. 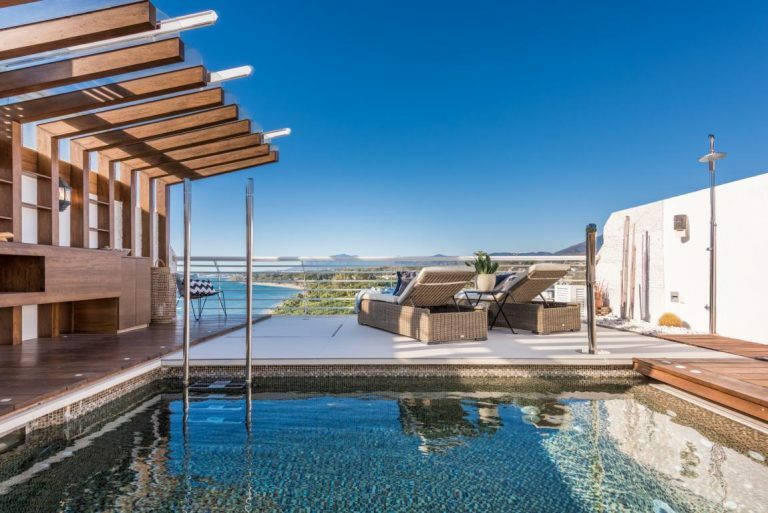 At a time when the market has recovered and returned to a flourishing position, it is fascinating to monitor the shift in statistics relating to the people who are now buying in the area.